In his career as a Montreal sports columnist – and more importantly during his many years as sports editor of Weekend Magazine, which is circulated nationally – he championed the cause of Canadian Football. He made a major contribution to the popularization of the sport coast to coast. 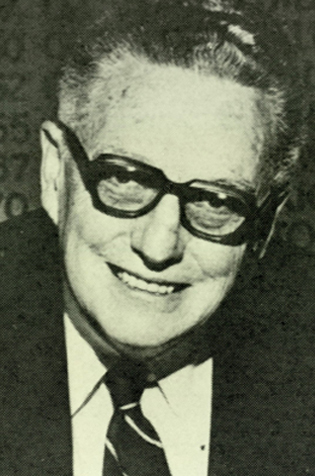 Andy O’Brien was inducted into the Canadian Football Hall of Fame and Museum, Football Reporters of Canada wing in 1980.